The Nigerian Incentive-Based Risk-Sharing System for Agricultural Lending has formally unveiled a technologically-driven model for the agricultural sector aimed at boosting farmers’ revenue by at least N125bn. The initiative to be known as the Farm Aggregation Model for Smallholder Agriculture would be technology driven. It is a rule-based, market-led and technology-driven system of primary production agriculture designed by NIRSAL for smallholder farmers anchored on three principles. The principles are aggregation, structured group dynamic, proportionate cost and profit sharing. These are specifically targeted at achieving economies of scale, so as to drive maximum output and maximum profit. A statement by NIRSAL said the launch was held at the Obafemi Awolowo University, Ile-Ife, Osun State. The statement said that the model was designed to simultaneously empower smallholder farmers and boost agricultural production on a structured and sustainable basis. It said, “Based on a projection that between 80 per cent and 90 per cent of a typical per hectare cost of any production is made up of input and services that can be institutionally supplied in a structured business model enabled by NIRSAL Credit Risk Guarantees and other strategic institutional support, FAM-SMART is an attractive investment opportunity for banks and the entire financial services sector. 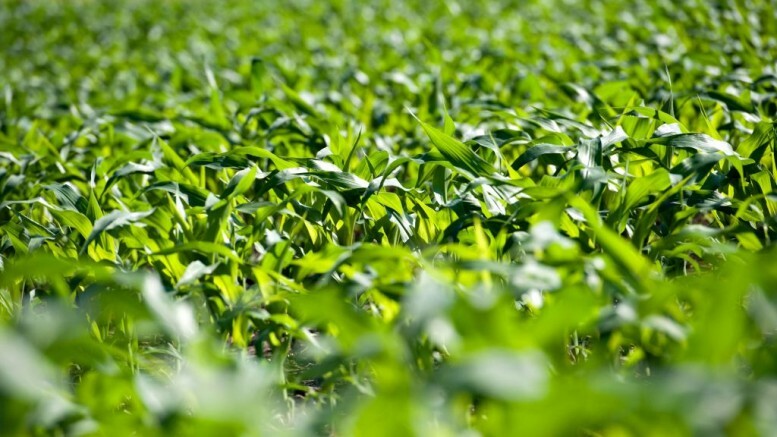 It quoted the Managing Director of NIRSAL, Mr Aliyu Abdulhameed, to have said that the model was a new paradigm in agricultural primary production in Nigeria. 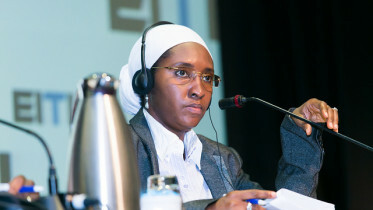 Be the first to comment on "NIRSAL Unveils Model to Boost Farmers’ Revenue by N125bn"